Marco Carola links with The Martinez Brothers' Cuttin' Headz label for the Privilege and Music On finales on 6 October. Music On has shocked us once again with revelations about who will be joining Marco Carola at Privilege during its second closing party date on Saturday 6 October. The uber fiesta doubles up as the official Privilege closing party. It's going to be dynamite. Since the massive news that Music On would be spreading its 2018 closing celebrations over three days and venues, fans have been clambering over each other for more information. As it happens, we didn't have to wait too long for the first pieces of news. Party regulars Paco Osuna and Marco Faraone will form part of proceedings, with both set to play Privilege Main Room. 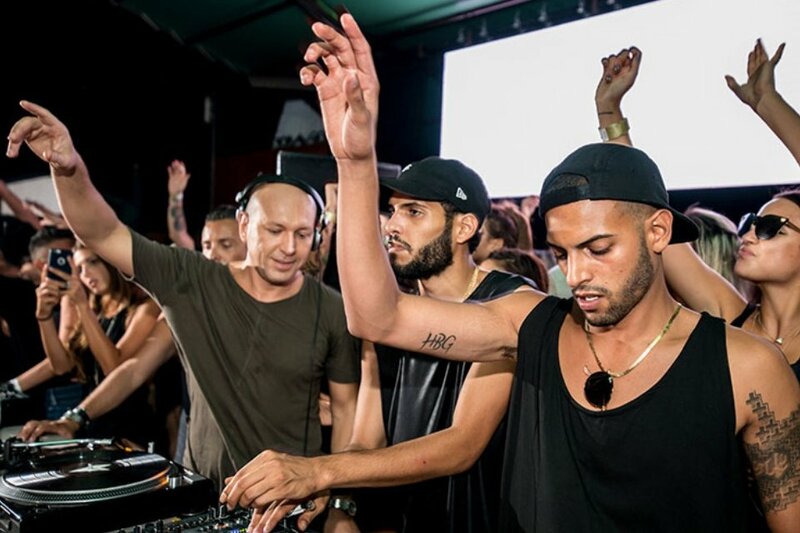 Easily the biggest news, though, is that Marco Carola will shut down Privilege playing back-to-back alongside Bronx duo The Martinez Brothers with their label Cuttin' Headz along for the ride. Get ready for the fireworks. If you fancy yourself able to last the pace, you may want to get down early for an extra treat. With the venue opening super early at 18:00, Marco Carola himself plays a special sunset set from 20:00 until midnight in Vista club. With a handful of artists yet to be announced, a few more surprises may very well be in store. Any of you fortunate enough to be on the island already this week are in the lucky position of getting a taster on what's in store at Music On's weekly residency. The Martinez Brothers are Carola's guests - and we are sure to see some memorable scenes. All that remains outstanding is further news regarding the carry-on - and last of the three closing parties - at Blue Marlin the following day. We're sure we won't have to wait too long for that. Let us wave goodbye to Privilege in 2018, as well as catching this unique opportunity to catch Marco Carola and co in brand new surroundings. Tickets for this monumental showcase are on sale now. Check below for additional information.